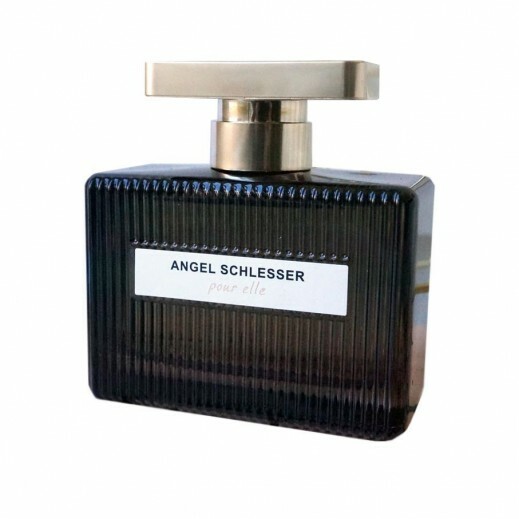 ♦ Top notes: bergamot, red berries and calendula. ♦ Heart notes: jasmine, peony, orange blossom and apple. ♦ Base notes: benzoin, patchouli, vetiver and tonka bean.